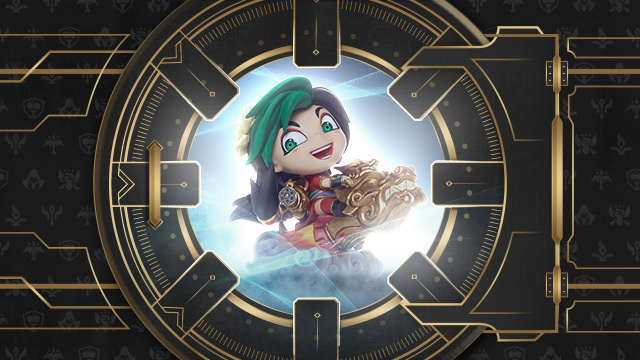 Firecracker Jinx rockets into the vault August 3rd - not to be seen for a while. 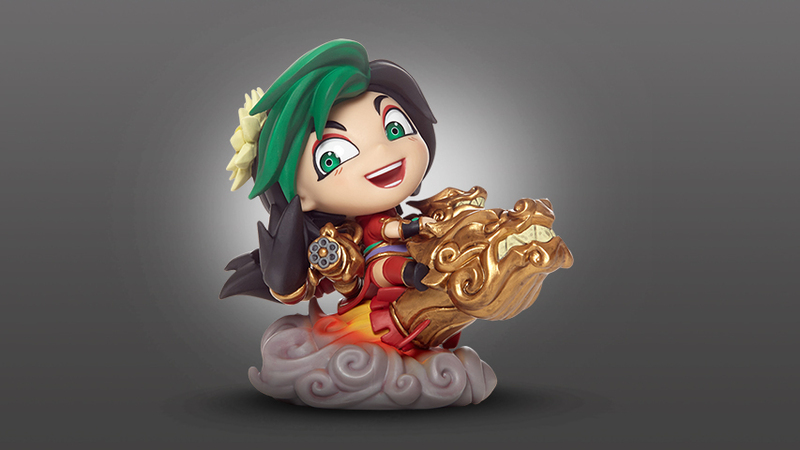 Grab The Loose Cannon before she goes - if you dare. 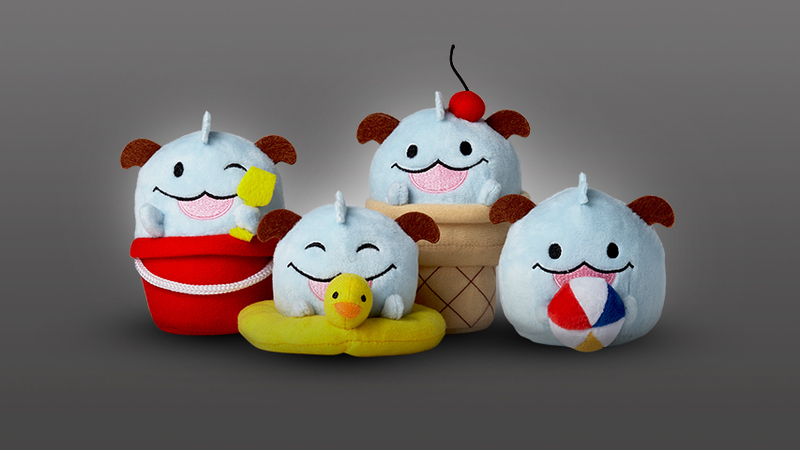 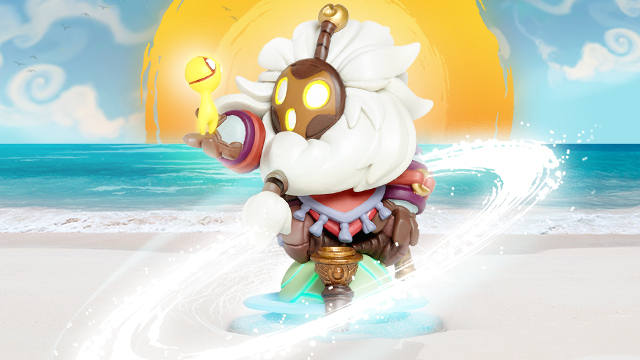 Bard joins the Series 2 figure line and welcomes you to summer bringing a collection of friends with him to join in the summer fun. 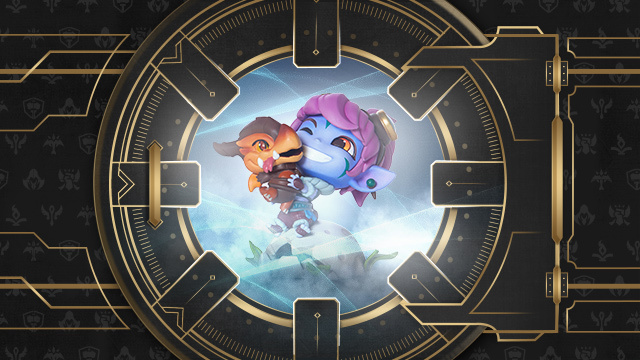 Tristana and Riggle jump into the vault August 3rd - not to be seen for a while. 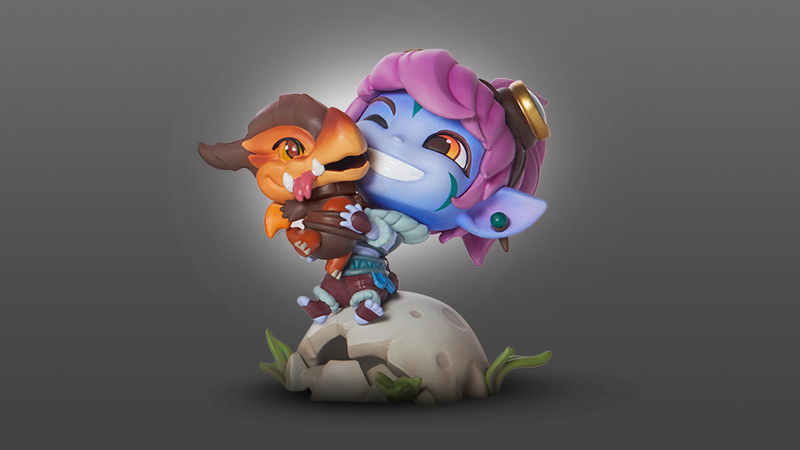 Grab The Yordle Gunner and her faithful friend before they go. 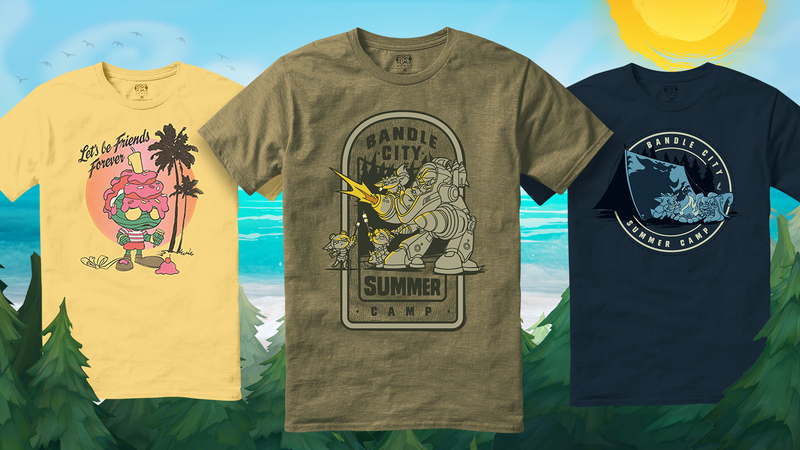 Yordles have fun at camp and at the beach and Pool Party Renekton gets restocked - now if only Amumu could find a summertime friend.